1)Sales period : from 3pm on 3rd, April to 11:59pm on 15th , April. 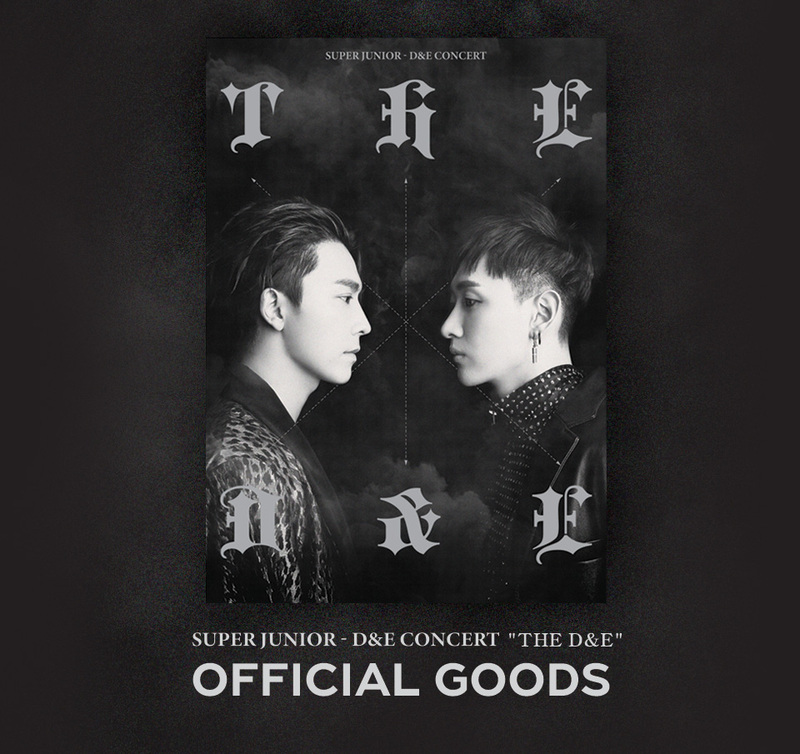 2)SUPER JUNIOR-D&E CONCERT "THE D&E"OFFICIAL GOODS will begin shipping from 24th of May in order. 3)When purchasing the items of different release dates at the same time, the package will be delivered after all items are prepared. 4)SUPER JUNIOR-D&E CONCERT "THE D&E"OFFICIAL GOODS are NOT available for YES24 points savings. 5)Some items could be out of stocks quickly, and it is NOT possible to receive them on site.